Important: Hiveage Lite has been discontinued for new users. Current Lite plan subscribers are not affected by this. 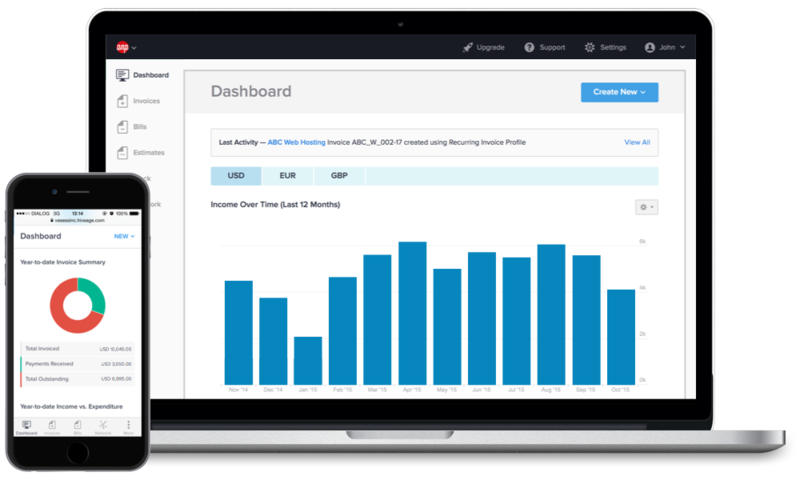 Hiveage Lite is an entry-level plan designed for freelancers and small businesses who are just starting out, or have a low volume of invoicing. Subscriptions for the Lite plan will not be refunded if you downgrade or cancel your account. We do offer refunds when you upgrade to a higher plan. The limits of 20 connections and 100 invoices are for the lifetime of this plan. You can free up space for new connections and invoices by deleting old data. Please make sure to permanently delete them from the Trash as well, as data in the Trash count toward your total. If you are upgrading from our free plan, please note that your current data count towards the total limits of the Lite plan. For unlimited invoicing and more features such as quotations/estimates, payment receipts, partial payments, recurring and auto-billing, time, expense, and mileage tracking, please choose Starter plan or above. To enable Hiveage Lite for your account, please visit the Upgrade section, choose the Lite plan (the link is shown under the regular plans), and complete the checkout process.